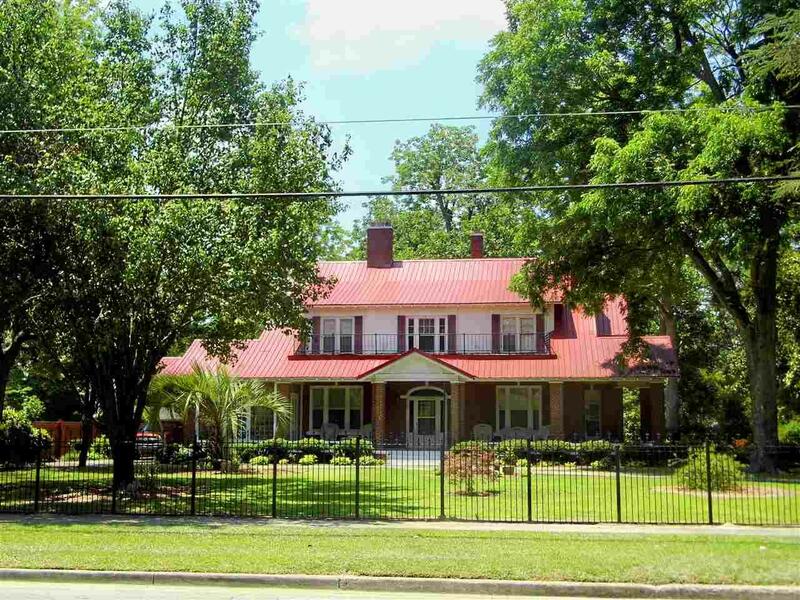 One of Dillon's finest older homes built in approx. 1937. 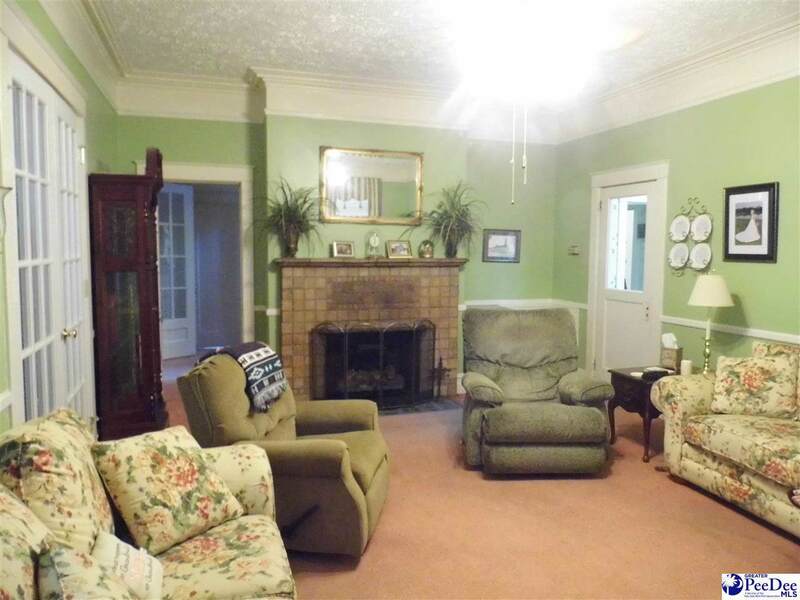 This home is perfect for entertaining or lg. family. 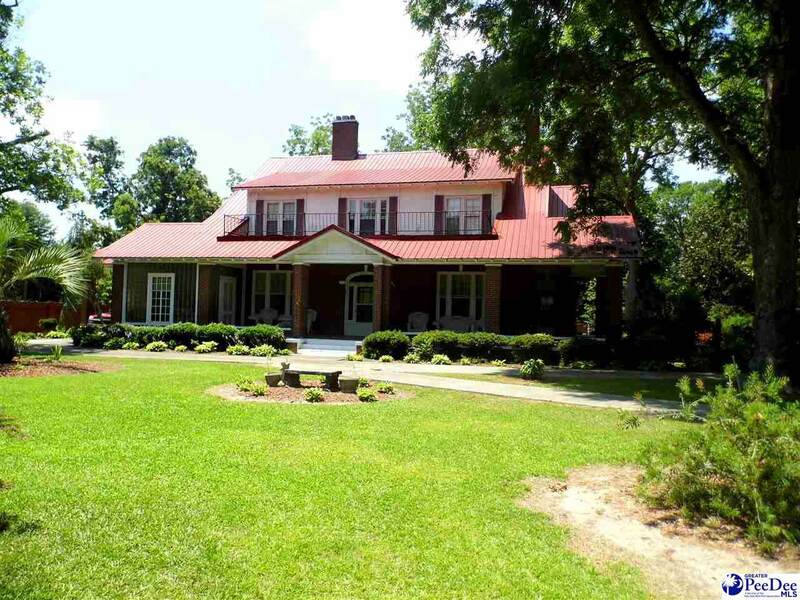 Situated on 1.10 acres, the yard is fenced entirely. 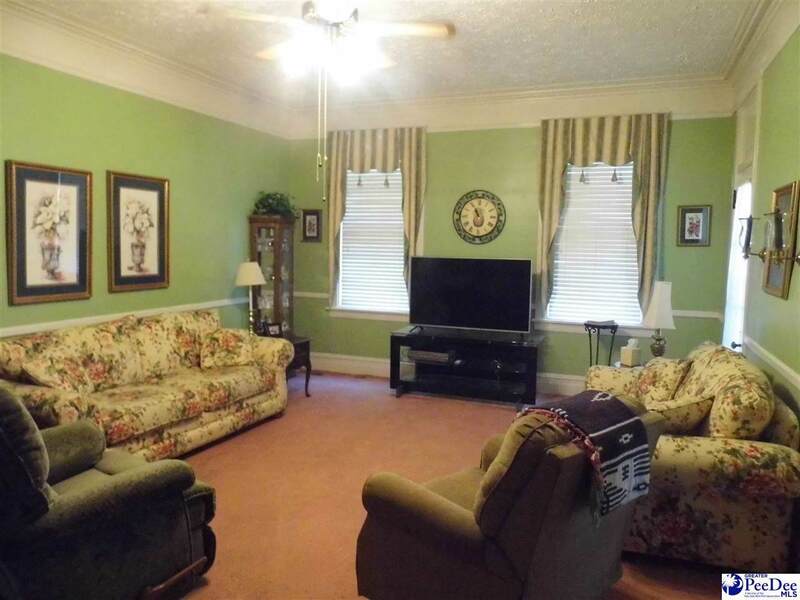 Not only does it have all formal areas, 5 bedrms, 4 baths. Charm abounds w/ extra features such as 4 fplaces, gorgeous hdwood floors, and a large front porch. Fplaces are in dining room, den, living room, and bedrm. One w/gas logs. Brick/wrought iron fencing. If sq footage is important to you...measure! measure! measure! Listing provided courtesy of Lynn Carr of Dillon Realty. © 2019 The Realtor Association of the Greater Pee Dee.